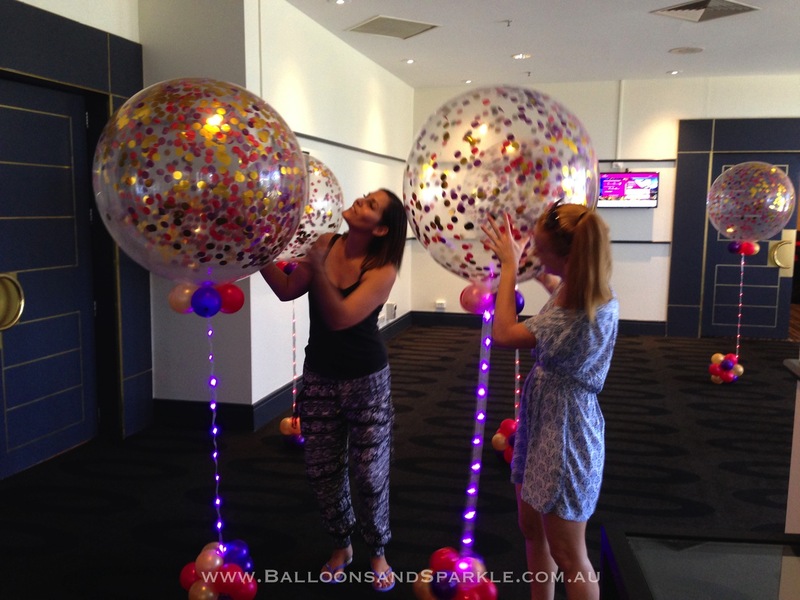 Here are photos of the types of add ons you can add onto any Package. 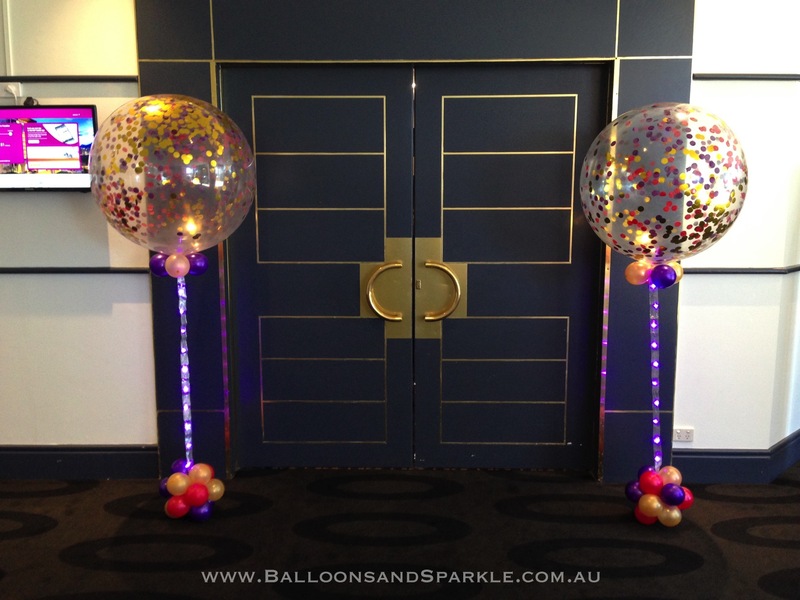 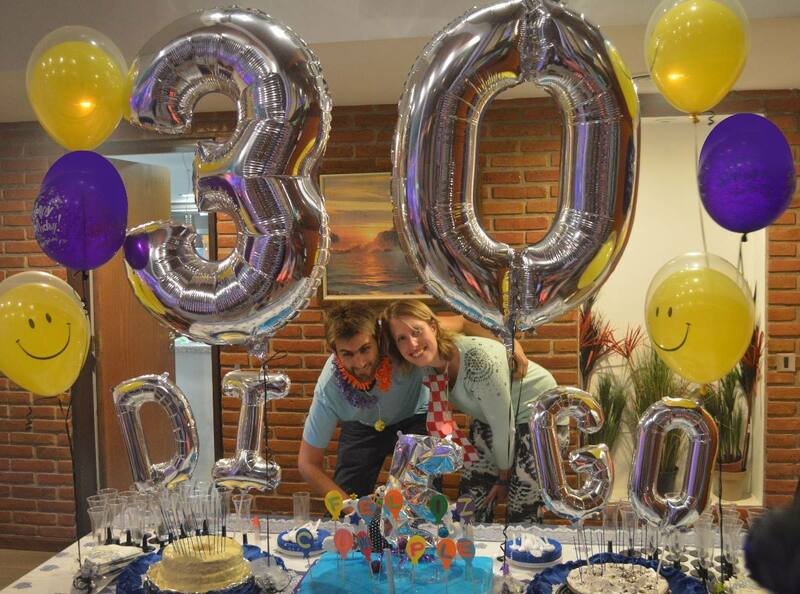 PHOTOS BELOW: Jumbo Foil Balloon Numbers available in Gold or Silver - Helium Filled standing around 1 metre tall. 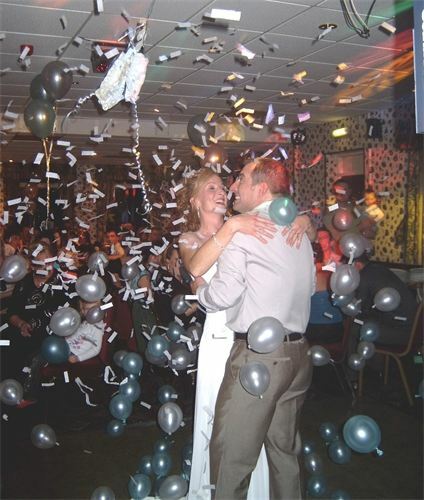 PHOTOS BELOW: These are Jumbo Confetti Balloons with Ribbon Lites attached - So popular & colour themed to suit. 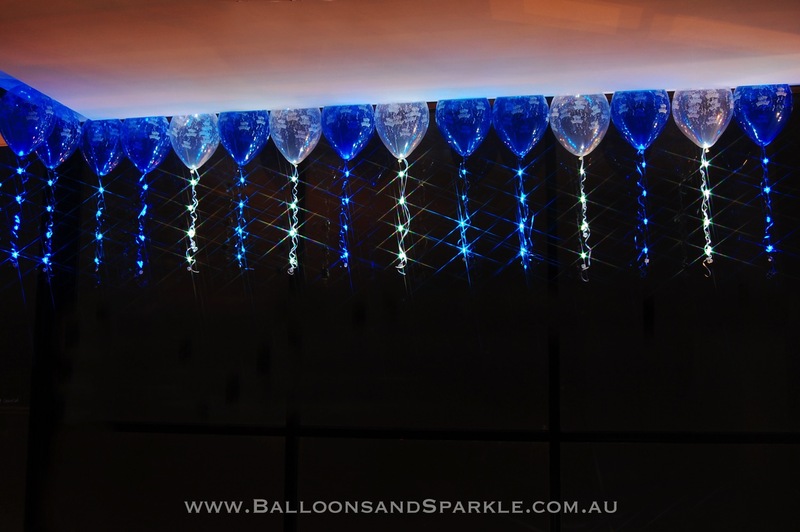 PHOTOS BELOW: These are Exploding Balloons - Jumbo 90cm balloons filled with balloons and confetti that explode on cue ! 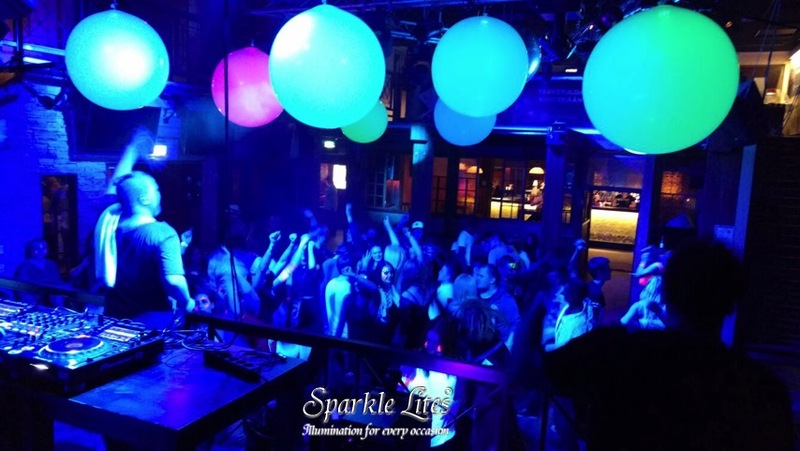 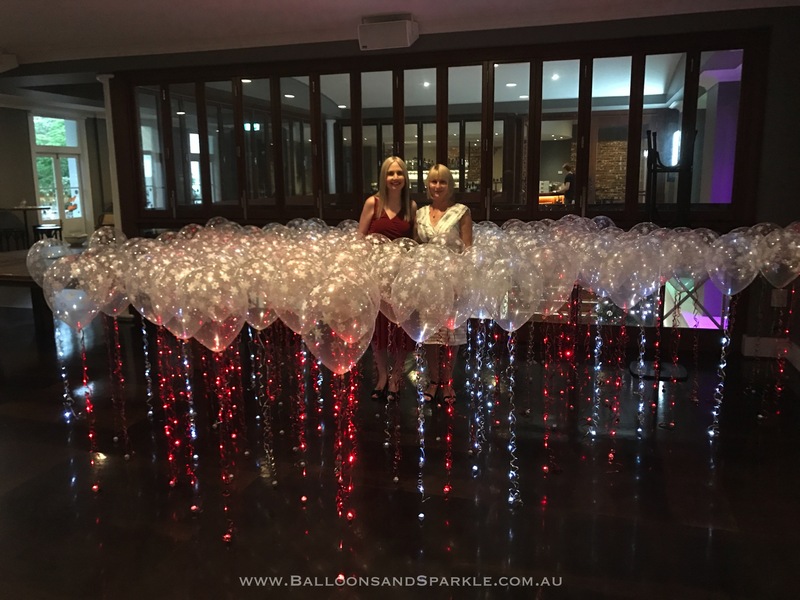 PHOTOS BELOW: These are Sparkle Walkers - helium filled 28cm latex balloons with a Sparkle Ribbon attached to each balloon. 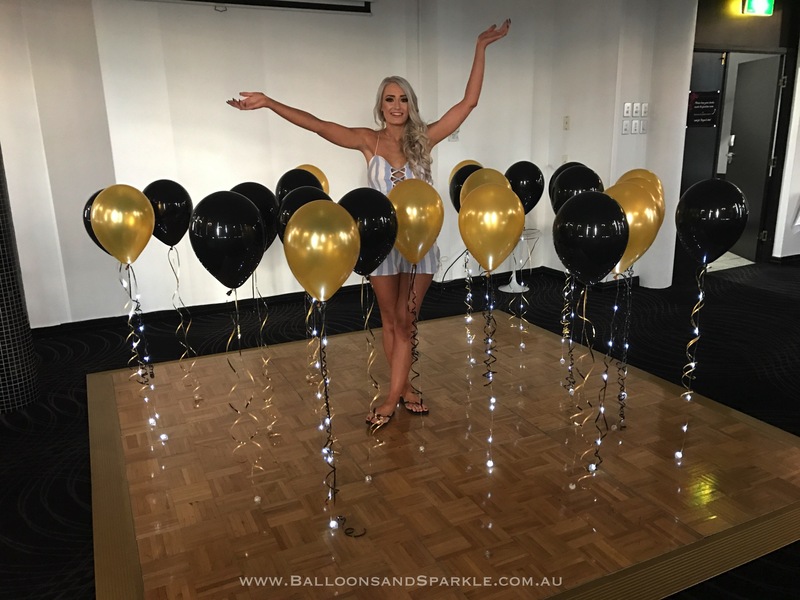 PHOTOS BELOW: These are Sparkle Floaters - helium filled 40cm latex balloons with a Sparkle Ribbon attached to each balloon. 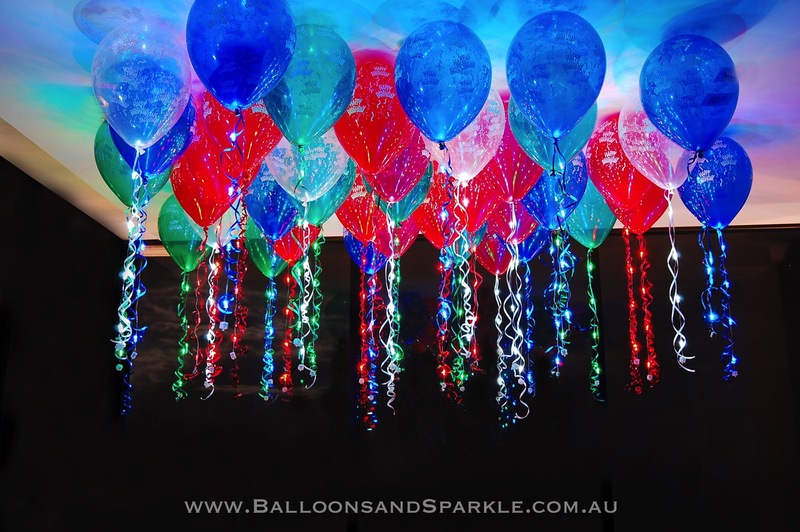 PHOTOS BELOW: These are Light Up Jumbo Balloons - White Balloons with a Super Size Balloon Lite Inside - air or helium filled.